A Harley Davidson batter, alternator and regulator. and then once comparisons have been made; hit me up! Refer to photos to see condition of the Sporty. 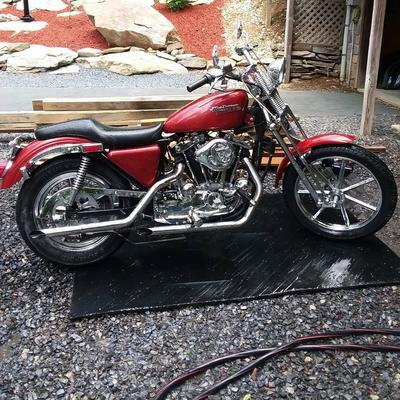 Email me, Dan, regarding the old Harley Davidson Sportster in this classified ad using the comment form below provided by GoGoCycles Used Motorcycles for Sale. Join in and write your own page! It's easy to do. How? 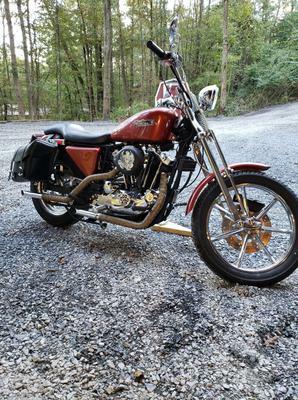 Simply click here to return to HARLEY DAVIDSON SPORTSTER - 1979.